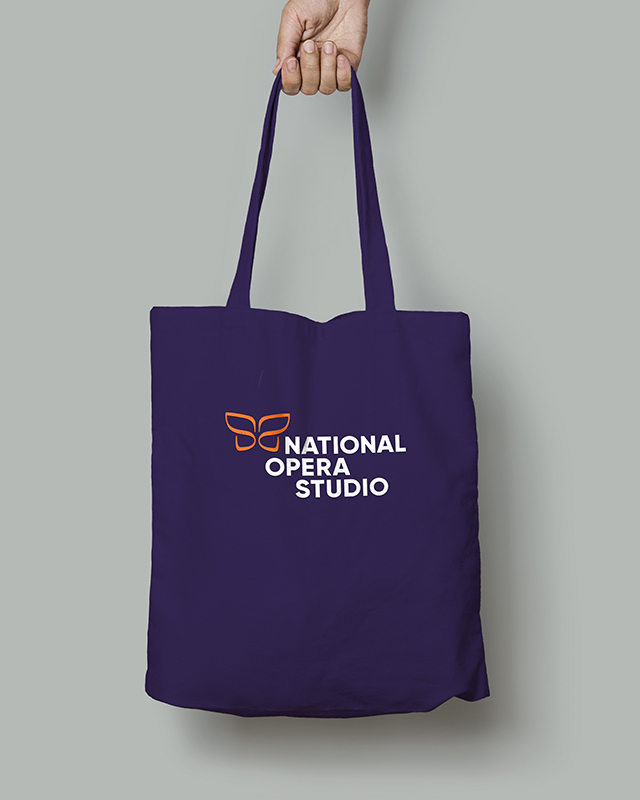 National Opera Studio (NOS) is one of the UK’s leading training studios for operatic singers and répétiteurs, providing intensive and bespoke professional training programmes at the highest level for a small number of professionals each year. In the lead up to their 40th anniversary and a new vision and mission in motion, Honey were tasked to help NOS build on their reputation and expand their reach by establishing an all encompassing brand identity that would reflect their prestigious training programmes. We developed a distinct and dynamic brand identity built on the transformative journey taken by the young artists going in and coming out of the studio. 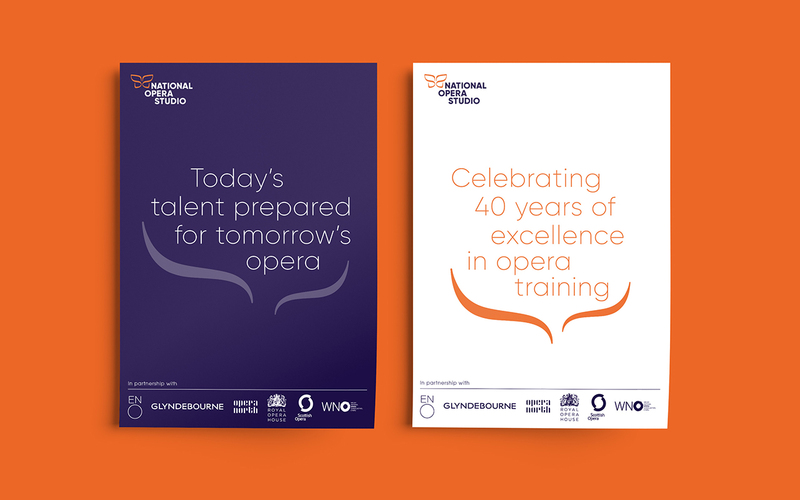 Inspired by the metamorphic transition of a butterfly, we developed a set of contemporary and stand out brand assets that evoke the very passion and energy of the NOS professionals. 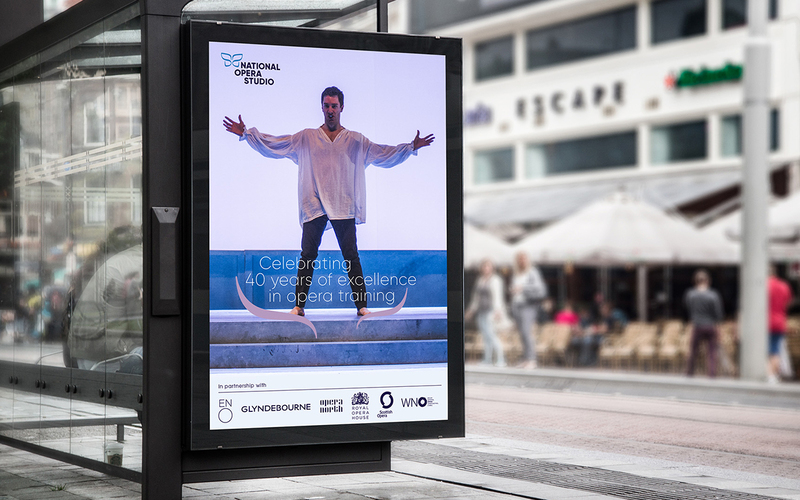 We developed a unique and relevant tone of voice and a set of key messages to enable compelling communication of the new brand and its vision and mission to potential professionals as well as existing partners; Royal Opera House, English National Opera, Welsh National Opera, Scottish Opera, Opera North and the Glyndebourne Festival Opera.